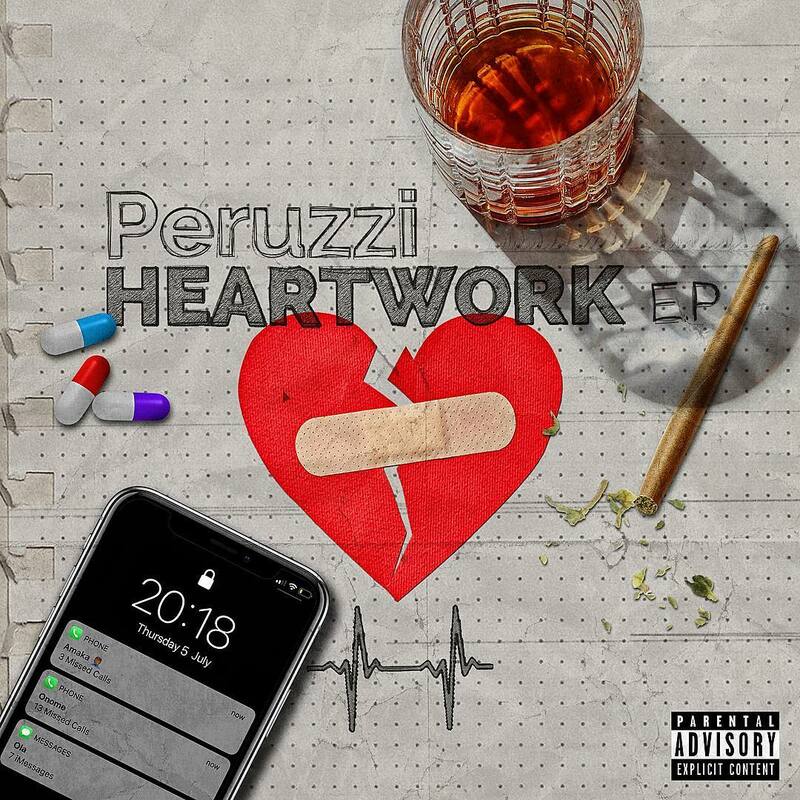 ​DMW’s vibes machine, Peruzzi has finally released his body of work titled Heartwork. The EP consists of 10 complete tracks with an additional bonus track. Peruzzi worked with great artistes and producers on this body of work and promises to wow us this festive season. Off the newly released EP is this smashing track Try which was produced by Fresh and features label boss Davido.